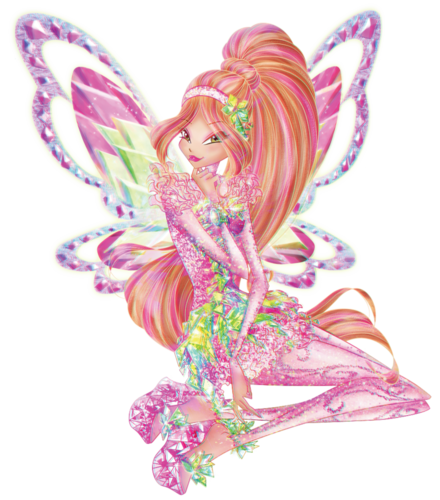 Flora Tynix. . HD Wallpaper and background images in the Winx Club club tagged: photo winx club season 7 transformation tynix character flora fan art deviantart. 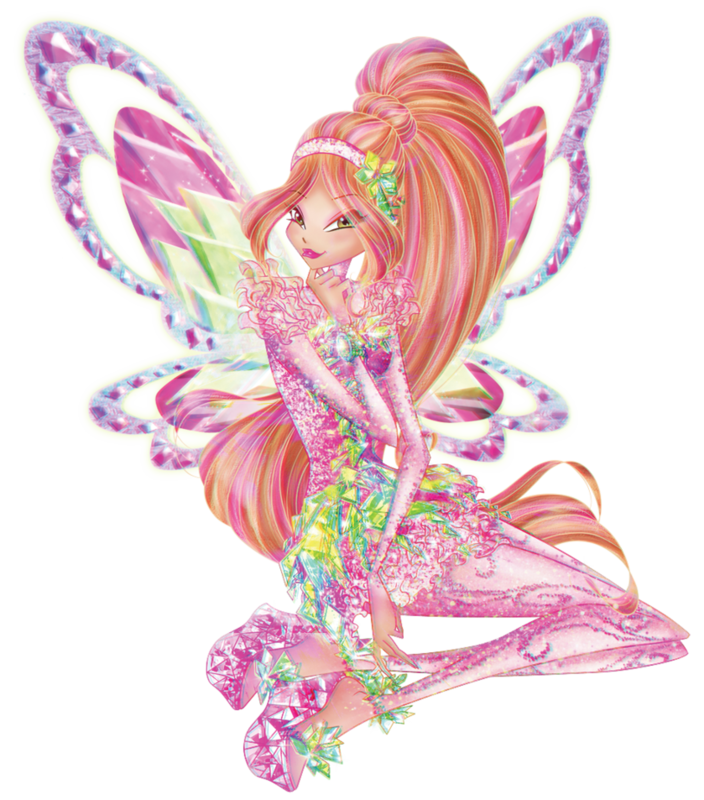 This Winx Club fan art contains rose, rosiness, rosiness rose, bouquet, corsage, posy, nosegay, camellia, and camelia. There might also be afyuni, papaver somniferum, afyuni babu, mpopi, oriental poppy, papaver wa mashariki, mashariki babu, papaver orientale, michigan lily, lilium michiganense, and lily wa michigan.